July 2, 2013 September 26, 2013 | LizT. 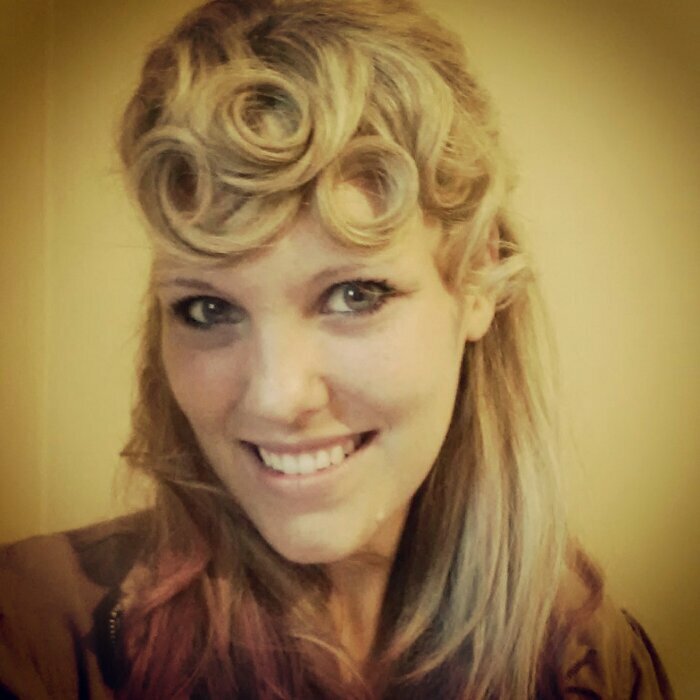 This one is all about the perfectly curled bangs. I used my strightener to add some waves to the body of my hair. 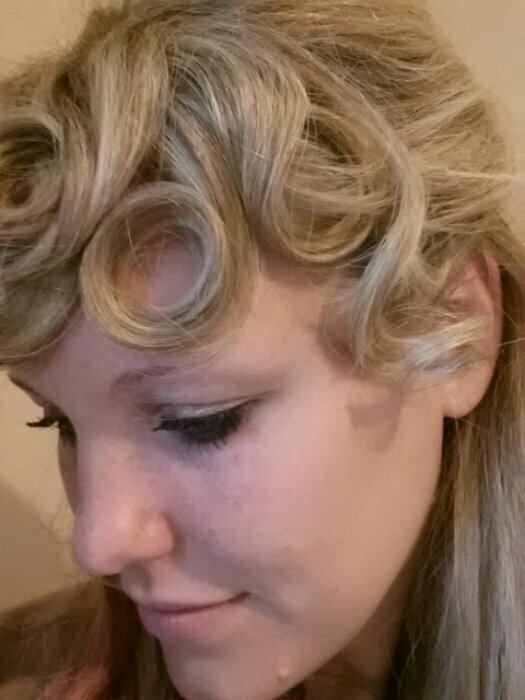 And then curled individual pieces of my bangs to create this look.